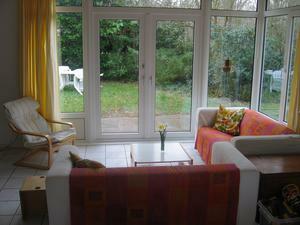 Detached, spacious holiday-cottage with a modern interior located in a small-scale holiday park named Jonkerstee in a forestial part of the island Goeree. All the rooms are on the ground floor. 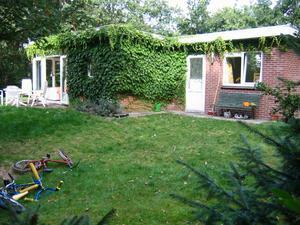 Much privacy by trees and bushes in a large, sunny garden. The holiday hoem can be reached by a wood path of around 30m long. A large children playground borders the holiday park. 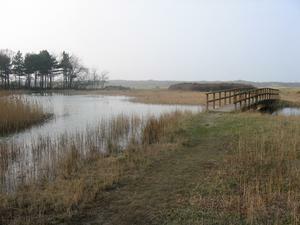 Beaches, nature reserves and the Grevelingen Lake within walking/biking distance. Supermarkets and several shops in the village Ouddorp at biking distance.